South Miami-Dade County is a popular destination for cyclists because of its national parks, fruit stands and (by South Florida standards) open roads. Recent bike-car collisions in the area have prompted a push to educate cyclists and drivers on how to share the roads safely. 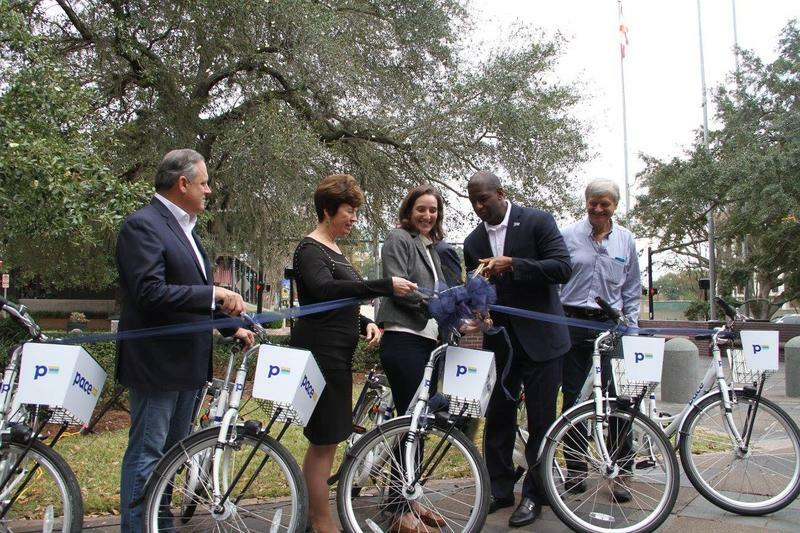 Florida lawmakers are considering legislation that would create a uniform framework for bike sharing companies in the state of Florida. Tampa Republican Senator Dana Young said her bill addresses preemption and enforcement. It’s July and if you follow the sport of cycling, you are probably aware that this month belongs to the Tour de France — the sport’s biggest event. In honor of the tour, we asked some local cycling enthusiasts for their favorite books about bikes. Share yours with us — or just tell us what you’re reading — by tweeting @wlrn. Bicycles are a type of vehicle so they belong on the road, right? This is how the wheels turn in places such as New York City and San Francisco, where bicyclists older than age 13 are banned from riding on the sidewalk. Similar laws exist in many cities and towns throughout the country, such as Columbus, Ohio, and Chapel Hill, N.C.
That's not the case everywhere, though. 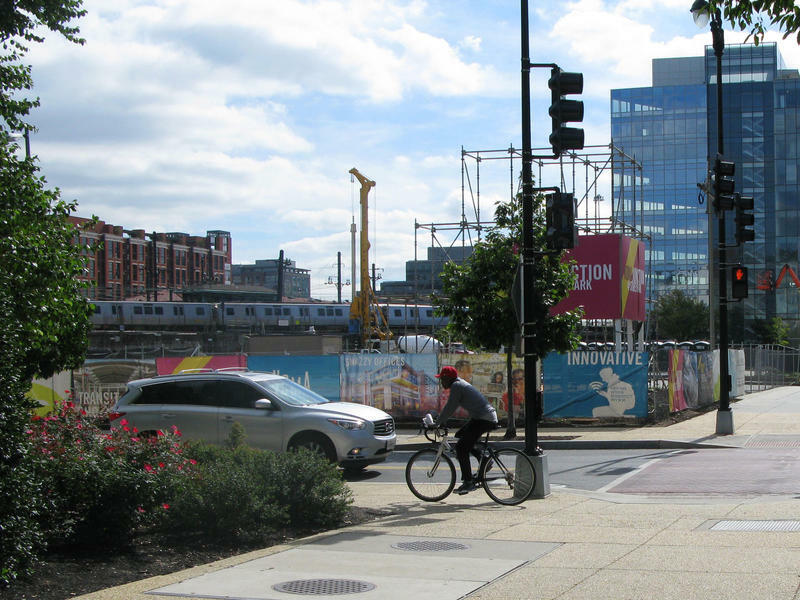 In Boston and Washington, D.C., sidewalk cycling is allowed — with the exception of the downtown areas. But just because bicyclists are allowed to ride on the sidewalk doesn't mean they are welcome there. More than 11 million dollars are heading to Broward County to make roads safer for bicyclists and pedestrians. The Broward County Metropolitan Planning Organization was granted a special grant from the U.S. Department of Transportation, a TIGER grant, otherwise known as Transportation Investment Generating Economic Recovery. Hear the interview, conducted during a bike ride around the island of Key West. Key West is ideal in many ways for biking — it's small, flat and warm year-round. But the island also faces challenges, with high accident rates for bicycles and pedestrians. Chris Hamilton, the city's bicycle/pedestrian coordinator, is working to make the streets safer and encourage more people to get out of their cars and get around Key West by foot, bike or public transit. The prospect of riding a bike in Miami is somewhere between maddening and dangerous. It's the hot weather. It's the rainy summer afternoons. It's the dangerous roads. Yet, many Miamians do it. Some have no choice. Others do it out of a desire to leave a smaller carbon footprint. In 24 years living and working in the Keys, I've had a bunch of different jobs. My longest commute was less than five miles. I felt pretty sorry for myself — because I had to get in the car every day. Most of the time, my primary transportation has been my bike. That's not without some drawbacks. In summer, you have to prepare for downpours. And you can get sweaty just riding a mile across the island. Key West is a good place to get around under your own power whether it's by bike or on foot. The island is small, flat and warm year-round. Lots of island residents use bikes as their primary transportation, especially in the historic district. Old Town was developed in the 18th century before cars. Streets are narrow, and parking is at a premium. "This is an ideal cycling community," said Tom Theisen, owner of Bike Man Bike Rentals. "To not take advantage of that would be a shame." Frank Gilbert has been nudged a few times while riding a bike to work. Nudged is his term for cars bumping into him. If you close your eyes and think of someone riding a bike to work, you might picture spandex and neon helmets. Maybe jean shorts and a handlebar mustache. On January 12, cyclists, county officials and Dutch cycling experts convened at HistoryMiami in downtown for ThinkBike2015, a four-day workshop focused on making Miami a more connected and safer place for cyclists. Dutch officials went through a slideshow of road projects that have made the Netherlands one of the safest places in the world to ride a bicycle and showed a short film illustrating cycling culture in the low-lying European kingdom. Another short video drew “aahs” and gasps. Imagine being told you have only 11 days to live. That’s what Glen Weinzimer’s doctors told him when they diagnosed him with AIDS in 1993. After a rough patch, he started taking new drugs his doctor had prescribed him. He then became energized and started volunteering. Over the last few years, bicycle culture has been picking up speed around South Florida. The Front Yard Theater Collective has combined bicycles and culture. Miami Beach's bike-share program DecoBike is heading to the mainland. Starting in early November, the company will expand its reach in South Florida by adding 75 stations and 750 bicycles to ride-friendly areas including downtown, Wynwood, Midtown and Brickell. 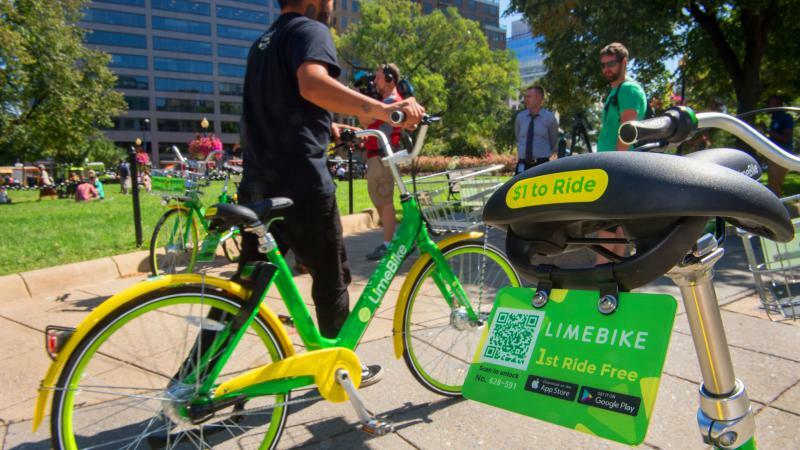 Riders will be able to rent inexpensive bikes with the swipe of a credit card or a monthly membership. Bikes can be returned to any available station.